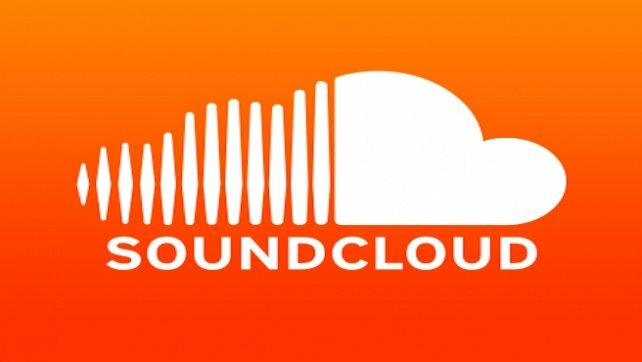 Click on any SOUNDCLOUD LOGO below to hear full tracks. Rick's cover of Bewitched, Bothered and Bewildered. Rick's cover of One For My Baby (and One More for the Road). Rick's cover of Little Girl Blue. - with Dean Harrison on Piano, John Kenny on Bass & Bert Hamer on Drums. - with Éric Charbonneau on Piano, Aladdin Yussuf on Guitar, Anne Pin on Bass & Mark Swan on Drums.